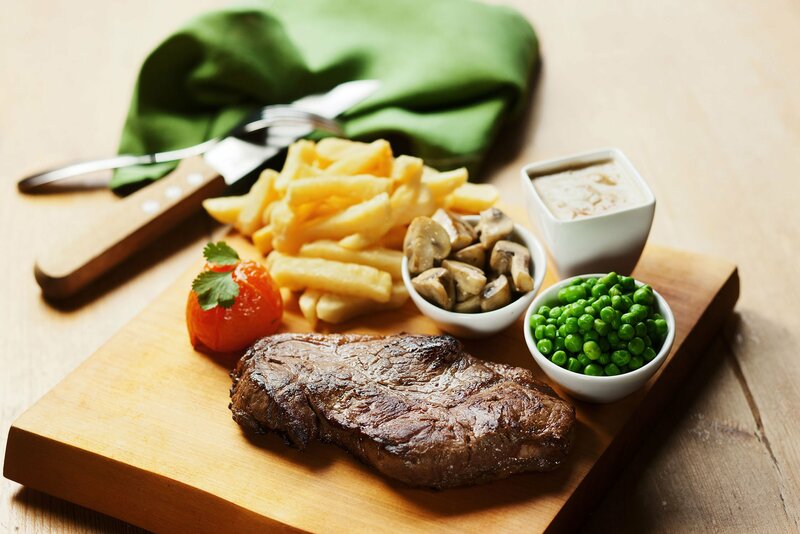 Peas, Mushrooms, Grilled Tomato or Chips & Salad. Welcome to the White Hart, a Traditional English Freehouse situated close to the marketplace in Caistor, in the heart of the Lincolnshire Wolds. 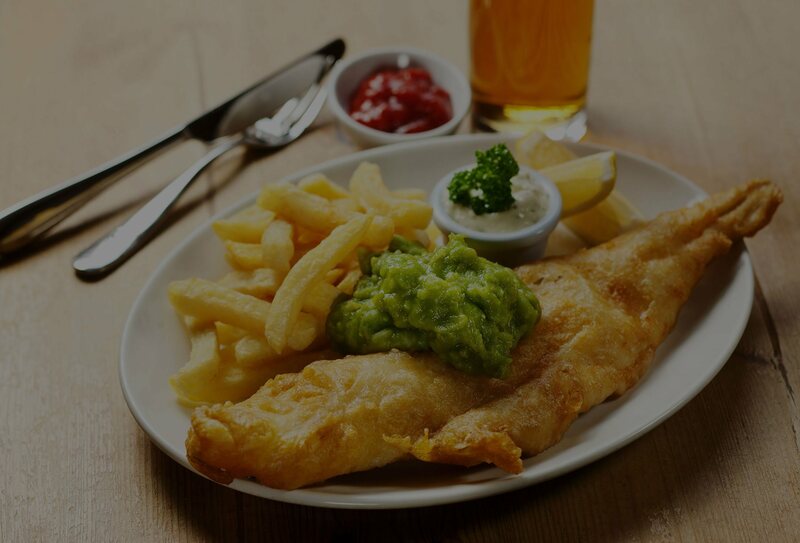 We offer a relaxed, friendly village pub atmosphere with a wide range of home cooked meals including Sunday Lunches. 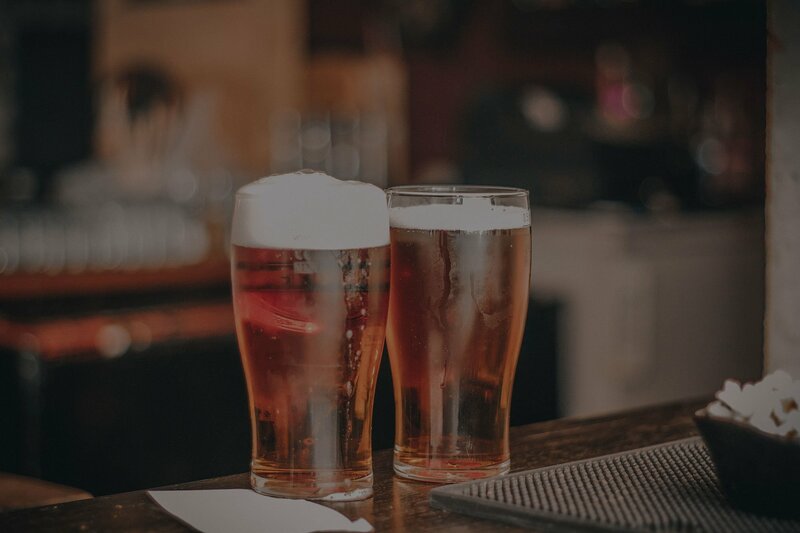 We offer real ales, a wide range of draught beers and ciders along with a good range of wines, bottled beers and spirits. We also have 3 ensuite bedrooms offering luxury accommodation at affordable prices. 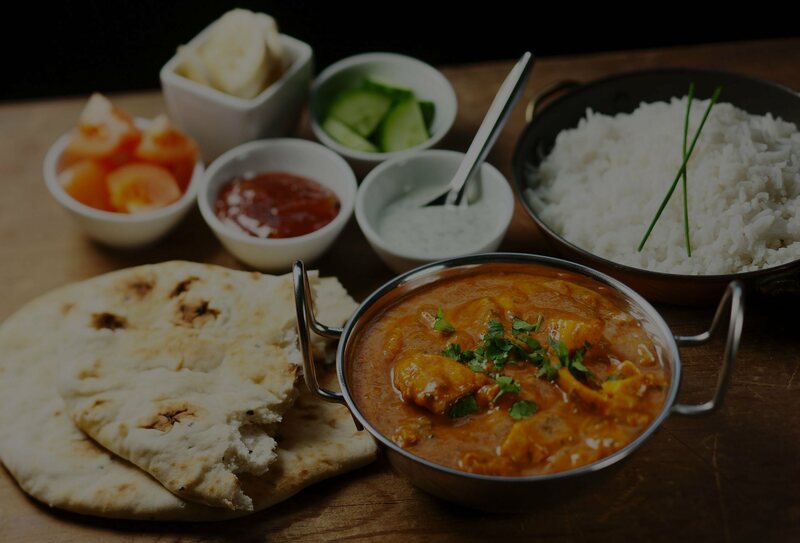 Fresh chicken balti served with basmati rice and naan bread, pickle tray and poppadum. Choose from a pint of beer, cider or glass of wine. 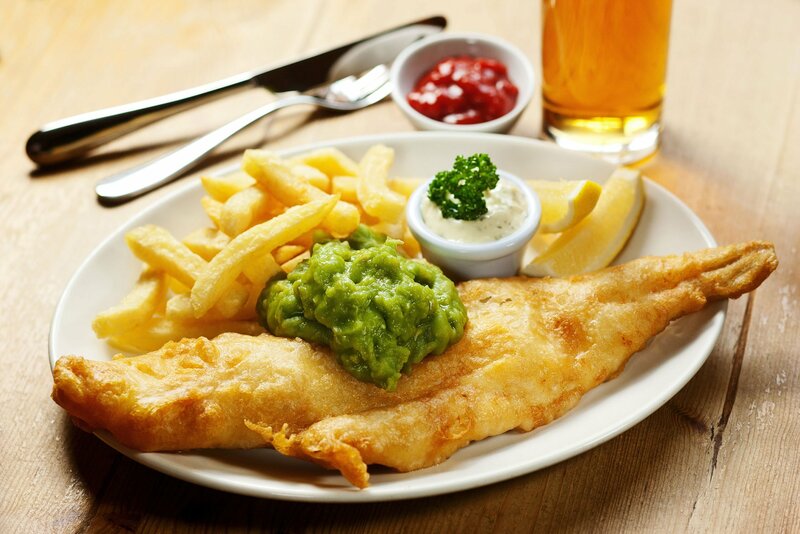 Fresh Grimsby Haddock Battered or grilled served with chips and mushy or garden peas. Select either of the Small Burgers and a Pint of Standard Bitter, Lager or Cider. 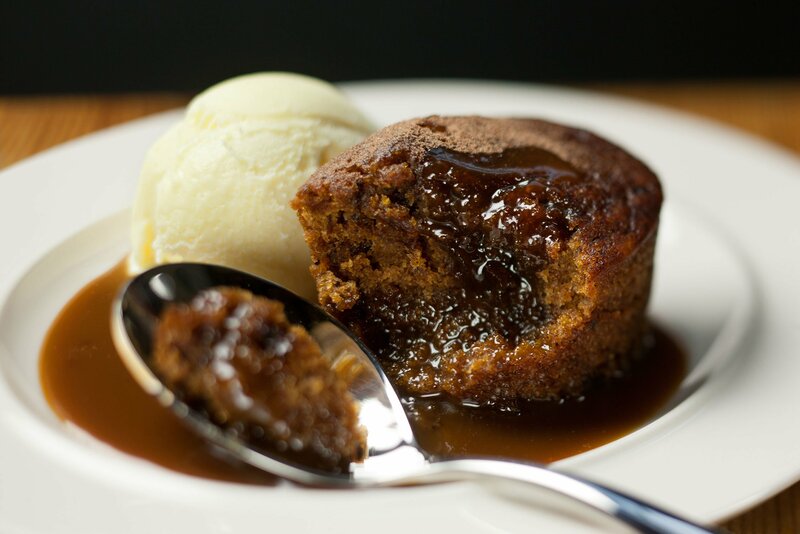 We offer a relaxed, friendly village pub atmosphere with wide range of home cooked meals including Sunday Lunches. We keep a selection of real ales, a wide range of draught beers and ciders along with a good range of wines, bottled beers and spirits. Absolute fantastic home made cooking at its best liver onions mash and gravy were mouth-watering. 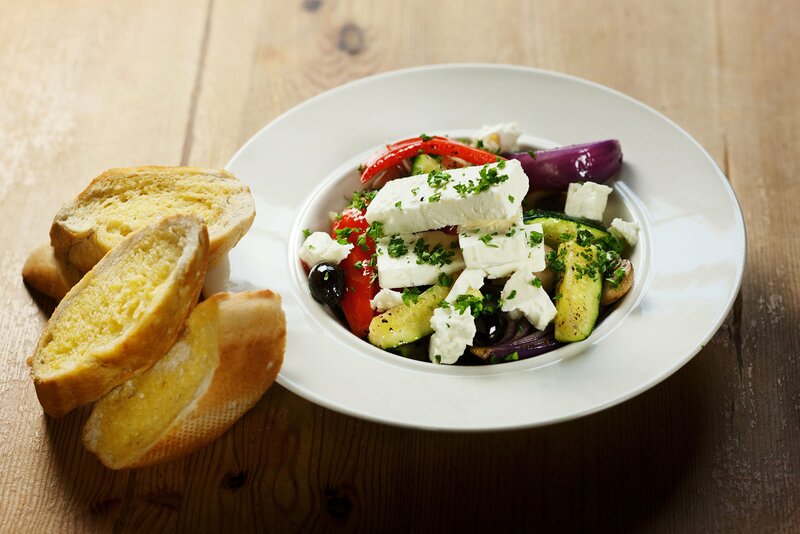 Friendly pub serving hearty food with a good selection of vegetarian meals. Dog friendly in bar area and own car park making it a great place to call while in the area. Very good food well presented by friendly staff. 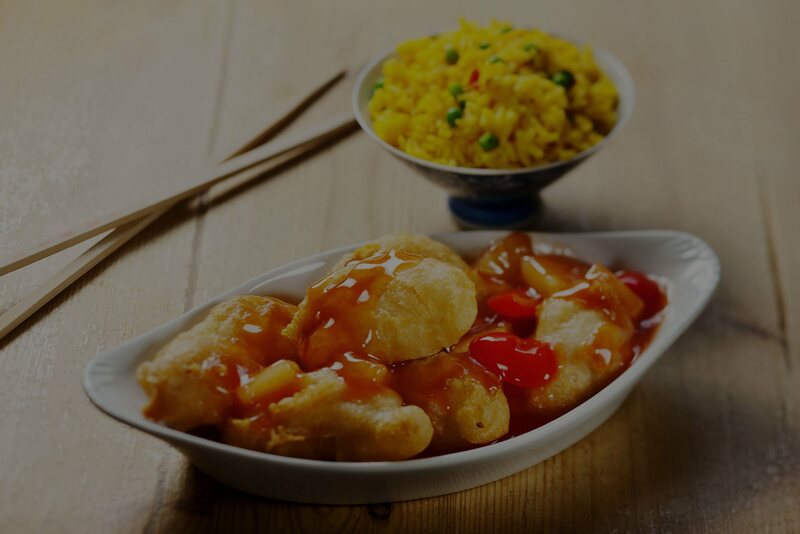 No pressure on time to order and eat and then go. Can get busy so good idea to book a table especially if there are several in your group. I popped in for a quick pint on Tuesday. Never been in the place before. Within ten minutes I felt like I was one of the regulars. Spent a few hours chatting to locals. Great atmosphere friendly people and lovely bar staff. Definitely going back again soon. Home cooked, beautifully presented…exceeded expectations. Wish I’d of took a photo though. Stayed for 3 nights and can thoroughly recommend the white hart, rooms spacious and decorated to high standard, shower is exceptional, food is great and staff welcoming, friendly atmosphere and wouldn’t hesitate to stay again. Visited on recommendation to try the liver and bacon – superb! The steak and ale pie was homemade with a great suet crust. So good we went again 2 days later and everything we had was just as good. This place mixes traditional small town pub with good eating that makes for a great night. Super staff and a real willingness to help with gluten free options. Had the best seafood pie I ever tasted today, the best quality food, service and ambience well over and above expectation every time I visit !!!! This is a lovely friendly pub. We have eaten here regular for a few months not. All the meals are lovely, really big portions and all homemade. Well worth the money. A welcome place to place our weary feet after a good dancing session, atmosphere good, food great and good service, and local.. what more do I need to say, a great place to eat.. Reviewed this establishment before. But it keeps improving. Friendly lunchtime service with a designated menu for the time of day. The staff could not have been friendlier or more helpful. Good lunchtime fare, Soup, BLTs, Ploughmans and Cider. Good car park now Caistor has parking restrictions. Have eaten twice in the White Hart, once with our grandchildren. Both times we were treated to excellent, helpful service and lovely fresh food, served promptly. The staff couldn’t be more helpful. Great atmosphere, lovely old “proper” pub. Will certainly visit again. A wonderful friendly and a community feel … that always welcomes visitors . The staff are hard working and friendly and the food is excellent . It doesn’t seem to matter how busy they are the food is always of the same high quality . I’m slowly working my way through the menu and have not had anything that wasn’t delicious !!! Already looking forward to another family meal on Thursday ! Well done to everyone at the White Hart . Great food, fabulous friendly staff, value for money. It was a lovely experience and definitely worth a return. We (my partner, and her dad) have been here quite a number of times. We’re always happy with the food and service. We enjoy going on warm sunny days ( there were some last year, honest) so that we can eat outside. The staff are always friendly and pleasant. I’m very happy to recommend. Have been to this place over 20 times in the past year and there is a good reason for returning time after time. Simply put the food is awesome, especially if Rick ( head chef ) is cooking. 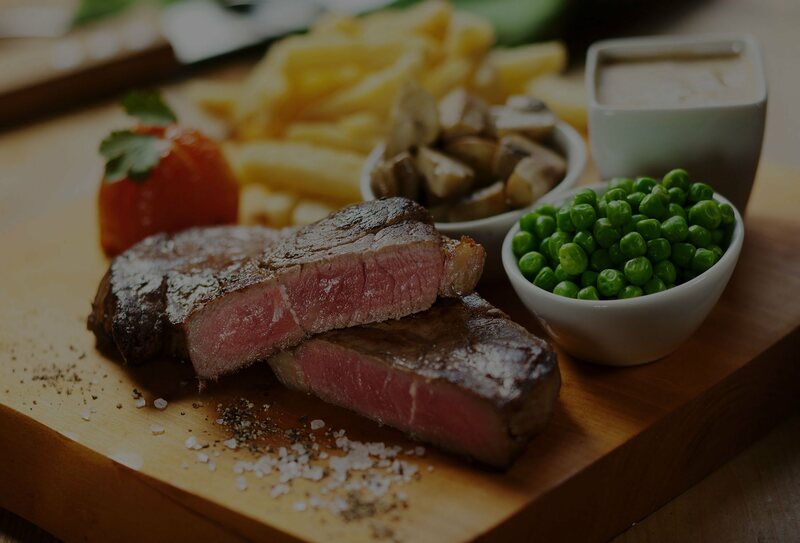 Without doubt, I have the Rib eye steak, topped with a rich stilton sauce, real home made onion rings, chunky chips, peas and a grilled tomato. It is my understanding that the meat is sourced locally from a well known butcher, which when complemented with great cooking is a perfect dish.